Power to the Makers is our interview that sheds a brighter spotlight indepedendent creators, crafters, doers, and small businesses. Get ready to meet Adam & Dawn Rode, parents and partners who saw an opportunity to bring a fresh approach to baby bags. DCS: Let’s start at the beginning: what is Product of the North and what was the genesis of the brand? 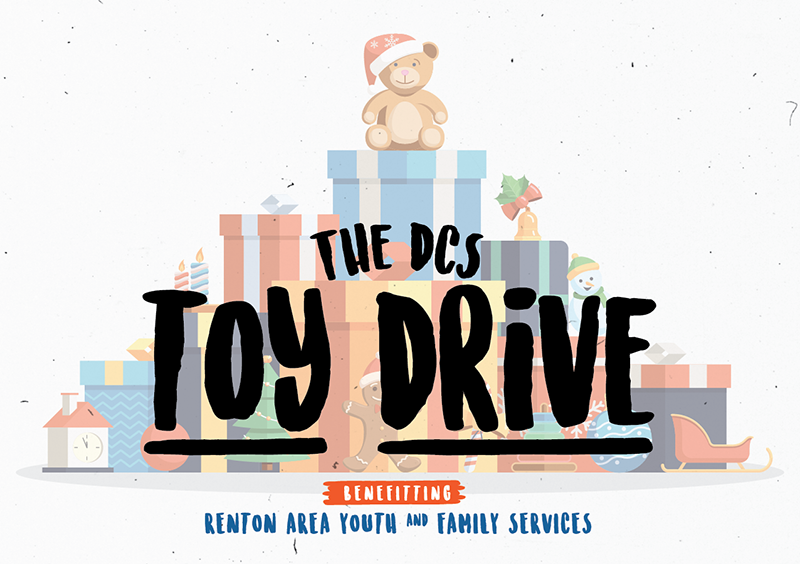 The time has come for us to once again team up with Renton Area Youth and Family Services (R.A.Y.S.) to spread some holiday cheer to the kids of the south end. From now through December 17th, we'll be accepting unwrapped toy donations and gift cards to be handed out directly to kids in need. 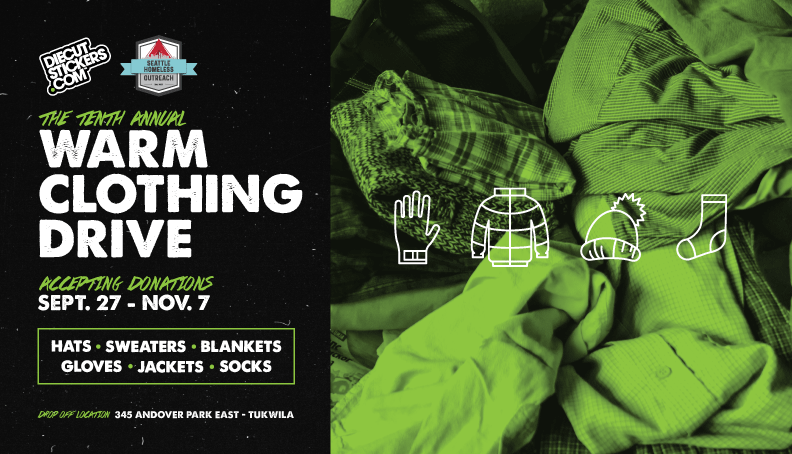 Drop off your donations at our headquarters Monday thru Friday, between 8:30am and 5pm. 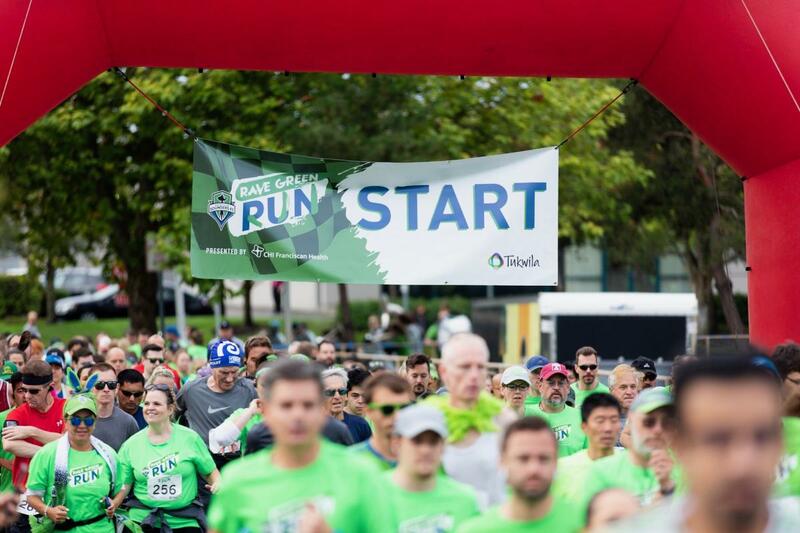 This past weekend, runners took to the trails for the Rave Green Run, a 5k trek through through the trails of Tukwila and the Starfire Sports campus. July is about to come to a close so we wanted to give you a look back at one of our highlights of the summer. Seahawks mega fan L.T Flinn needed to pay tribute to Seattle's own Doug Baldwin for a once-in-a-lifetime moment. With the help of artist Son Duong and our team, he made his passion project a reality. 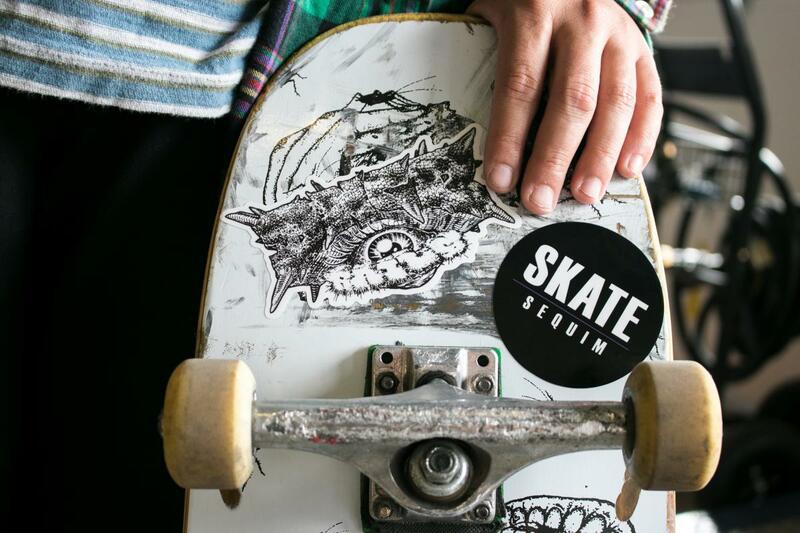 Filmed + edited by Sean Kilgus.